A show-case of the Best of The Best in Asia for 2017. The flag-bearers for the industry’s leaders. 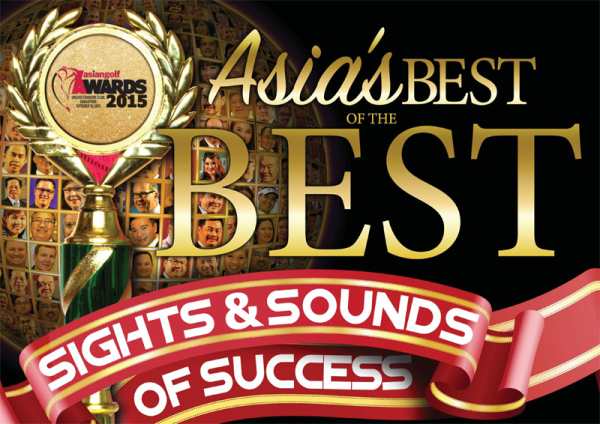 In Celebration of Asia's Very Best! Excellence always sells and the annual Asian Golf Awards is an acknowledged measure of how excellence is practise by golf clubs in Asia and the men and women who strive hard to maintain a level of excellence that sets them at the very pinnacle of the industry. 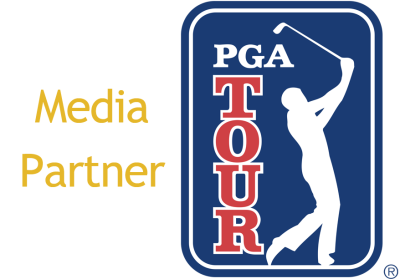 For seventeen years, the Asia Pacific Golf Group has helped to measure the standard of excellence set by the best in the golf club industry in Asia. 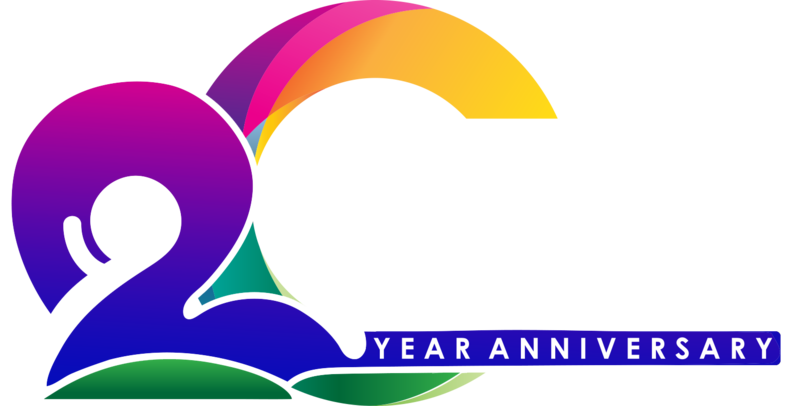 This is achieved through an -on-line poll run over a period of three months and the final list of the top ten in each award category is now official. Congratulations to every club and individual for having made the grade to be the Best Among The Best In Asia! Below are the Award inductees.